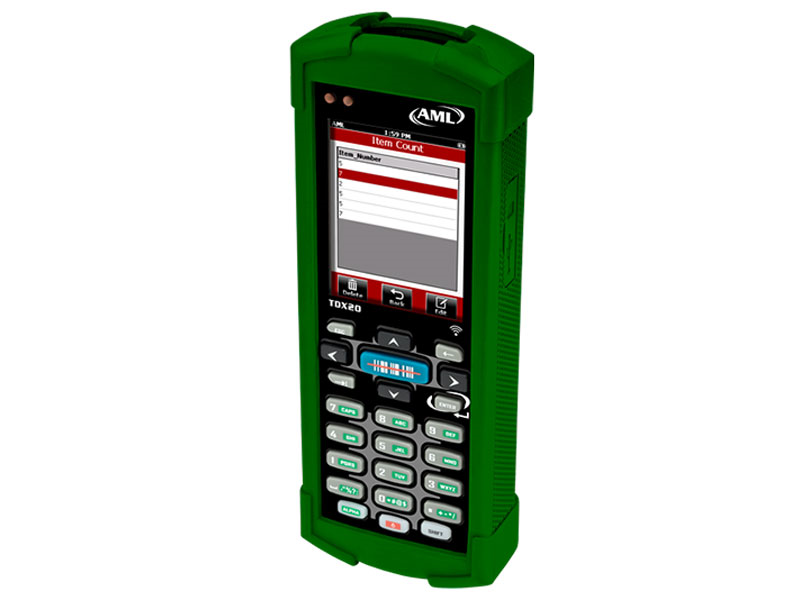 The AML TDX20 is the next generation of wireless handheld computers from AML, engineered, manufactured, and serviced in the U.S.A. For use in commercial applications where the convenience of wireless data communication is preferred over wired methods, and where acquisition cost is an important factor when selecting a data collection device, the TDX20 can get the job done at a fraction of the price of other devices. 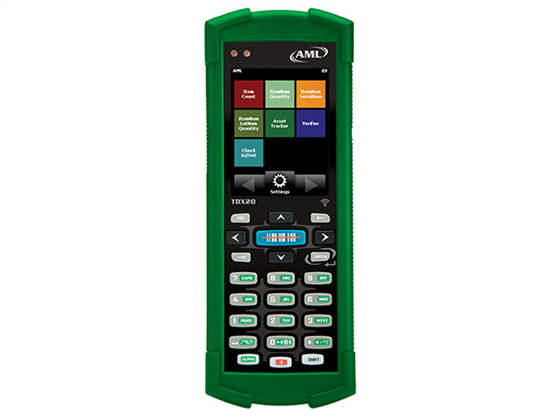 Running Windows CE 6.0 Pro and equipped with a built in browser for web-based and cloud applications, the TDX20 has capabilities above and beyond basic batch scanners such as running many 3rd party software packages. The collection of Pre-loaded software applications called DC Suite, designed specifically for common, everyday barcode data collection tasks, allows the LDX20 to be ready to perform right out of the box. DC Suite can be "Wi-Fi" enabled, for an additional cost, for full wireless capabilities. Proud to be built in the USA, AML has taken every opportunity to make products that have high performance standards while maintaining the lowest possible cost. Shipping with the green protective case, the LDX20 boasts an IP54 rating and a 4' drop spec making it durable enough for warehouse applications. 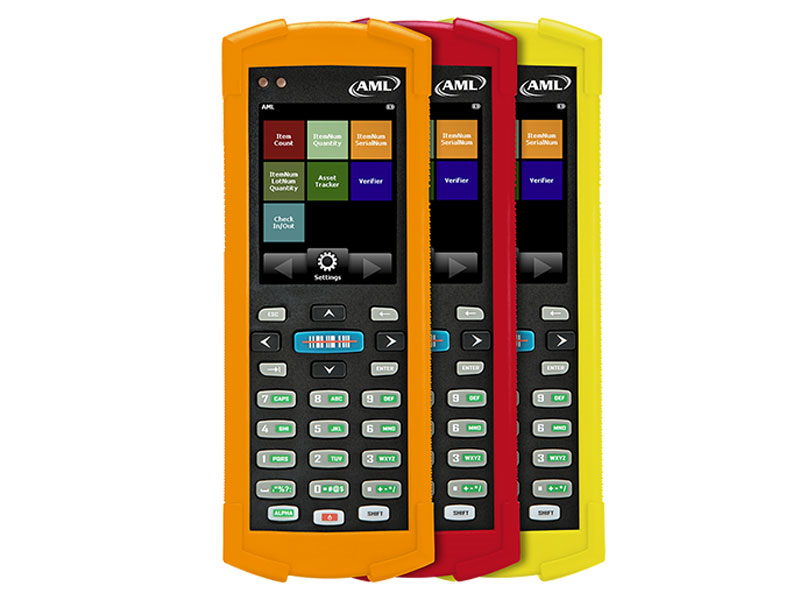 AML's ScreenFlash Scan Verification Technology allows the user to rest assured that the scans are being captured even in loud or dimly lit environments. 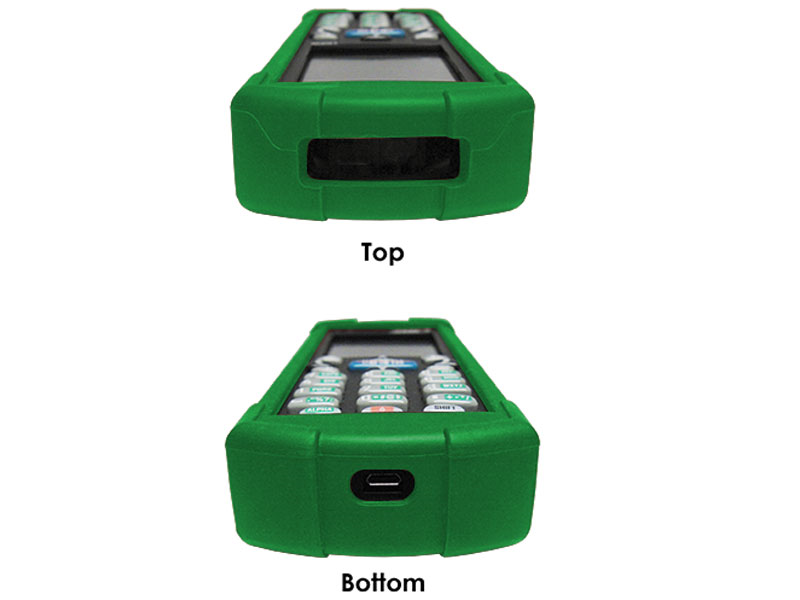 Please note that the TDX20 comes with the green rubber boot, other colors are available to purchase. Please call for details. Find it faster! 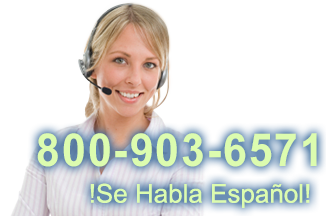 Click here to compare TDX20 models by feature.